Body care. 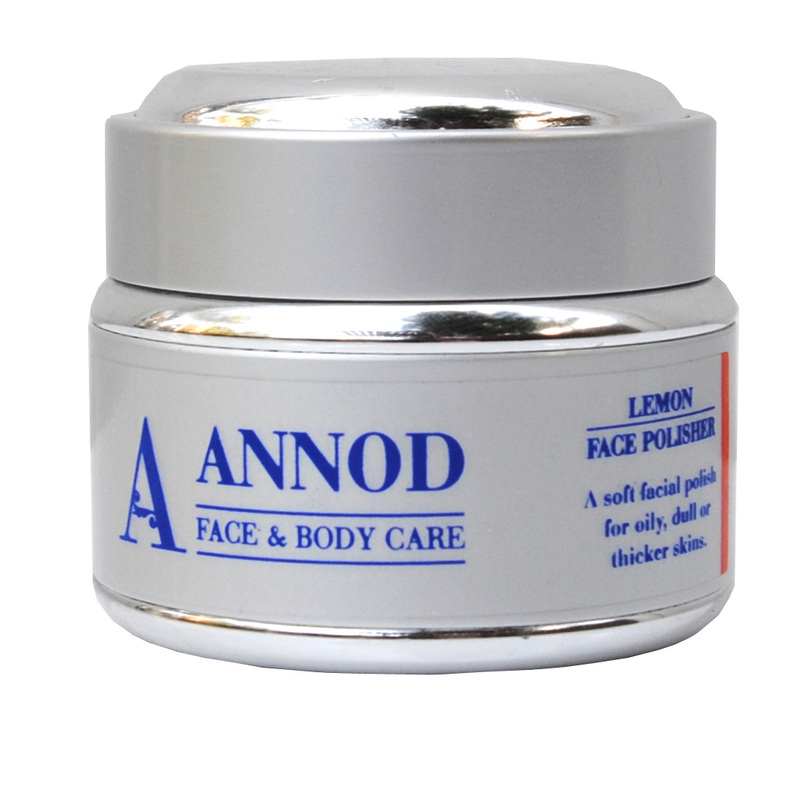 The constant exposure of our bodies to the environment plus internal stresses leave skin needing high acting, pure ingredients that care and nourish. 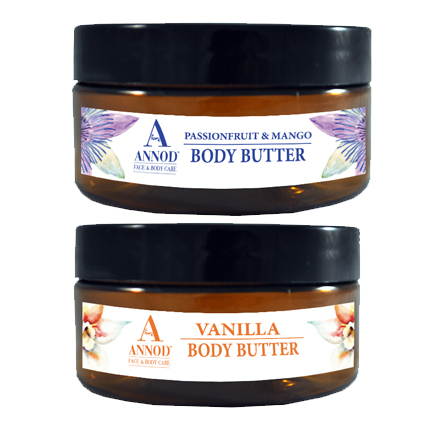 The selected combination of precious oils and ingredients in our Annod Body Care range provide the skin with the perfect way to meet these needs. Plus there’s the added benefit of indulging the senses with our delicate scents and skin smoothing properties found in our Body Care range. This helps to repair the wear and tear of both our physical and mental energies.